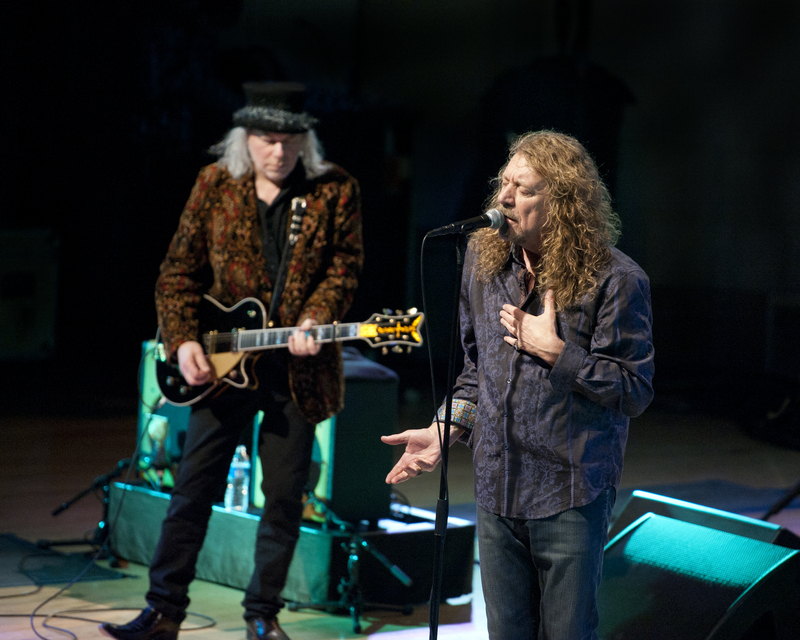 Rock and Roll Hall of Famer Robert Plant has over 40 years invested in his legendary career in music – and he’s still going strong. 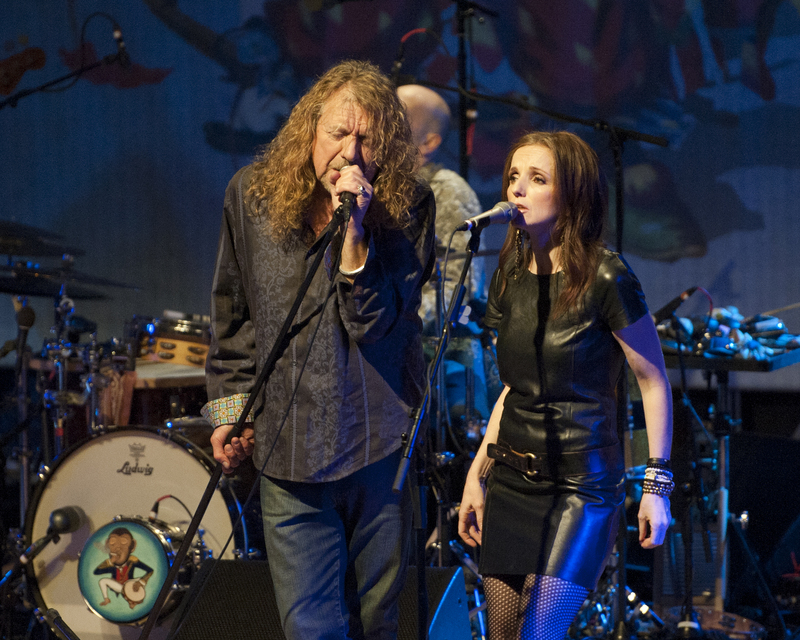 The public television special Robert Plant & The Band of Joy: Live from the Artists Den captures a career-spanning February 2011 concert by icon Plant & the Band of Joy, featuring Led Zeppelin favorites “Gallows Pole,” “Ramble On,” and “Rock and Roll,” traditional songs, hits from Plant’s solo catalogue, and new material. 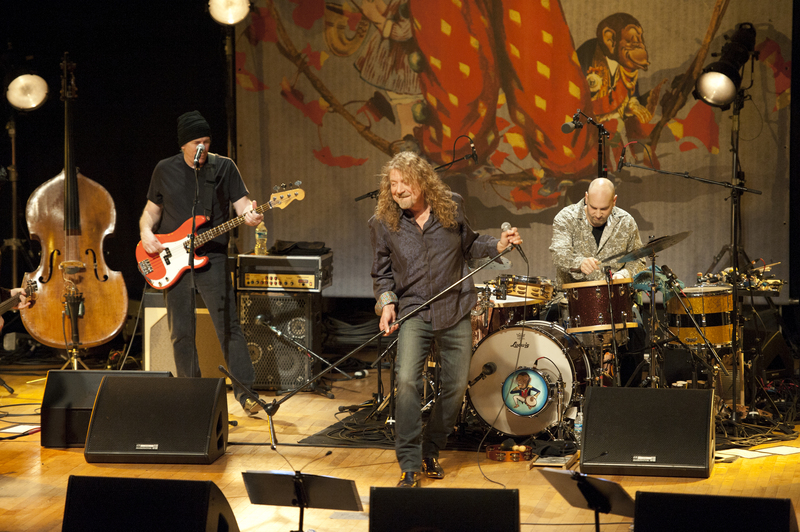 Robert Plant & The Band of Joy: Live from the Artists Den premieres Saturday, August 18 at midnight, as part of THIRTEEN’s August membership drive. THIRTEEN’s sister station, WLIW21, will distribute the program nationwide to public television stations (check local listings). In 1967, Robert Plant formed a group called the Band of Joy with drummer John Bonham, before the two joined with guitarist Jimmy Page and bassist John Paul Jones the following year to form the world renowned Led Zeppelin. 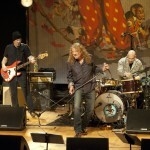 After his 2007 Raising Sand collaboration with Alison Krauss garnered him six Grammy® Awards (including Album of the Year and Record of the Year), Plant created a new Band of Joy, which features Nashville native Buddy Miller and Artists Den alumna Patty Griffin. 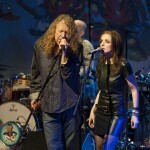 Their widely acclaimed album, Band of Joy, was nominated for Best Americana Album and Best Solo Rock Vocal Performance at the 2011 Grammy® Awards. 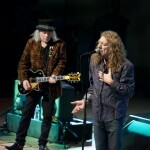 Robert Plant & The Band of Joy: Live from the Artists Den was filmed at the magnificent War Memorial Auditorium, a landmark building established in 1925 as a tribute to the thousands of Tennesseans who gave their lives during World War I.
Robert Plant & The Band of Joy: Live from the Artists Den is a production of Artists Den Entertainment in association with WNET, and is distributed by American Public Television. For WNET, Executive in Charge is John Servidio. For the Artists Den, Executive Producer is Mark Lieberman.